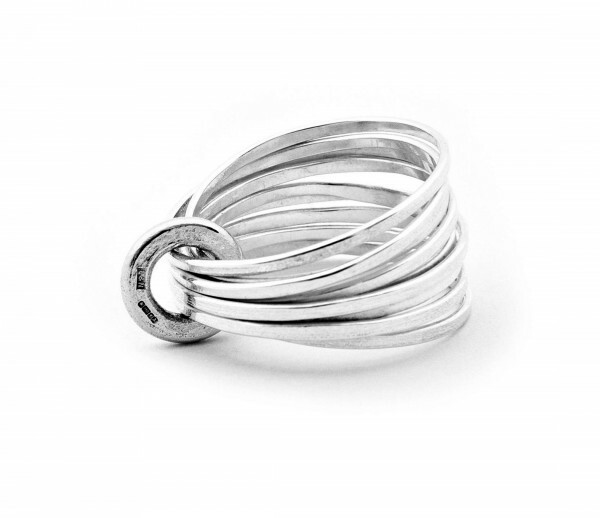 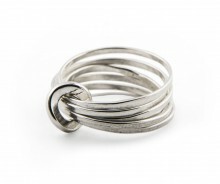 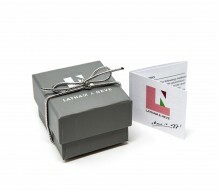 A handmade, contemporary silver ring, delicate but surprisingly robust, this bestselling piece is classic L&N. 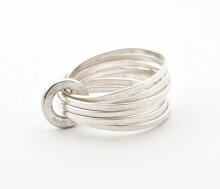 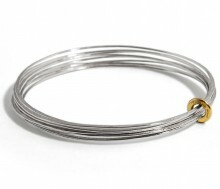 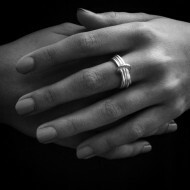 One continuous length of beaten silver, hammered and twisted and bound by a silver ring of its own. 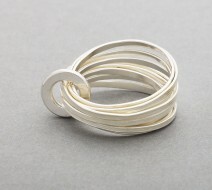 Evoking rain falling on water, it is textured with a soft finish and polished edges to contrast, with the attention to detail you expect from L&N.